It may look like the British Summer happened in June as ever since that little heatwave the weather has been pretty rubbish. Hopefully this isn’t the case and the sun peeping out from behind the clouds is ready for its big reveal over the coming weeks. This is a brand that I have only discovered relatively recently and as soon as I smelt this fragrance I loved it. 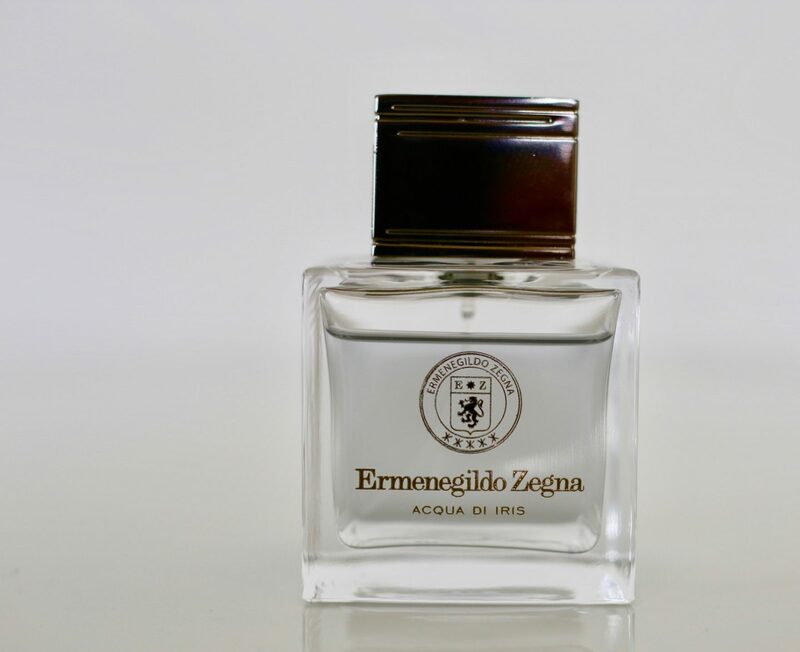 It oozes elegant Italian sophistication and has quite a woody scent with “undertones of Bergamot”. It’s relatively light and very masculine and versatile enough to wear both during the day and in the evening. 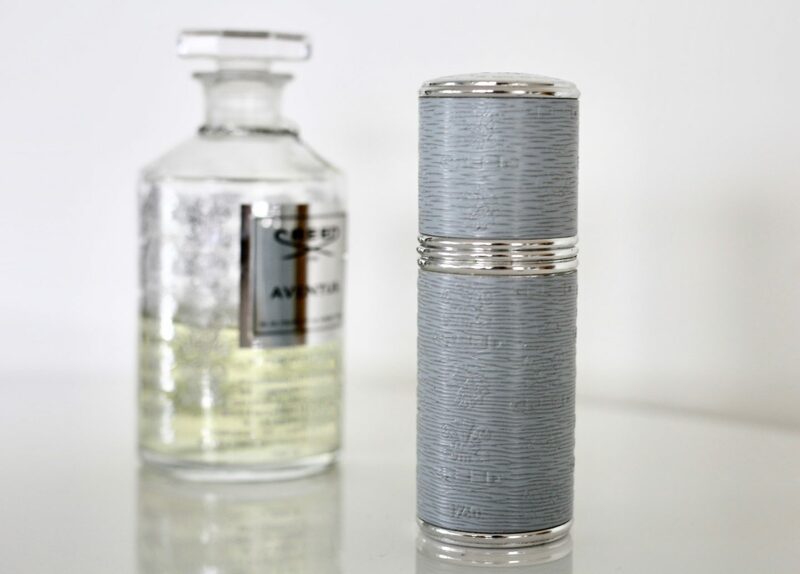 It’s a high quality scent that will last throughout a whole day and is distinctive without being too overpowering. I’ve just been to Mykonos and Santorini and found it the perfect eau de toilette to wear out for an early evening dinner. It’s available from John Lewis here. This has been my go-to scent for a while now after my friend Tom was wearing it and I had to find out what it was. So much so that I buy it in bulk in a 250ml glass decanter that I then funnel into my creed leather vaporiser! It’s become somewhat famous and there is something very distinctly British about it. If you haven’t smelt it pop in to Selfridges or John Lewis to have a sample – almost every single day that I wear it somebody will comment on how nice I smell. It doesn’t come cheap however it is so potent that you only need a small amount and so the bottle lasts a long time and I think ends up being cost effective when compared to other cheaper fragrances. It’s available here. When Vera’s not busy designing wedding dresses she’s a dab hand at creating really nice men’s fragrances. This one is a perfect daytime wear for summer. It’s super fresh and crisp – a bit like a big fat glass of rose in a beer garden. Again, versatile enough to wear in the evening it has a distinctive smell that adapts to the person wearing it. It also handily won’t break the bank! You can get it here.